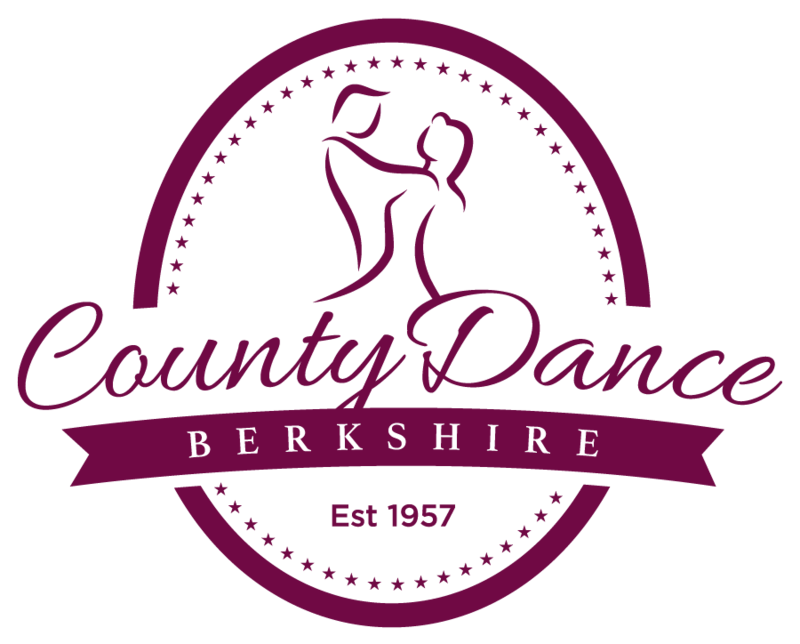 The County is known throughout this country as a high quality centre for the training in the many aspects of dance required to become a qualified teacher. In fact students have travelled from for example London, Birmingham Bournemouth and Wales to name just a few and countries as far away as Thailand, and Hong Kong because of the reputation acquired over many years by the County. In the last two years the winners of the National Association of Teachers of Dancing (NATD) Bursary award for the Associates gaining the highest marks throughout the country have completed all their training at the County. Mary, Anna and Lorraine, are all previous winners of the Imperial Society of Teachers of Dancing (ISTD) Phyllis Haylor Award. At the County you can study in Ballroom, Latin American, Sequence, Freestyle, and Street. We enter our Professionals for the NATD and ISTD examinations but can also work the syllabus for other Societies qualifications. We will teach you how to study the technique books, so that you can analysis the steps required, also how they need to be presented clearly and precisely, with good teaching methods delivered in a professional manner. When training our students we first suggest that a good standard of dancing has been acquired. The examinations from Student through Associate, Licentiate up to Fellowship, require the candidate to dance syllabus steps (with a partner for Ballroom, Latin and Sequence) and also show correct technique whilst demonstrating solo the theoretical section of the examinations. Anyone who is already a teacher might wish to take more qualifications, and we also have teachers who come to the County to further their knowledge and gain ideas to take back to their own schools. We can help with the training of pupils for medals and medallist competitions, as well as choreography for Open competitions whether it is the restricted syllabus for Juveniles and Beginners and Novice standard or those training Junior, Amateur and Professional competitors. With our exceptional team of expert coaches, at the County, all aspects of teaching can be covered!